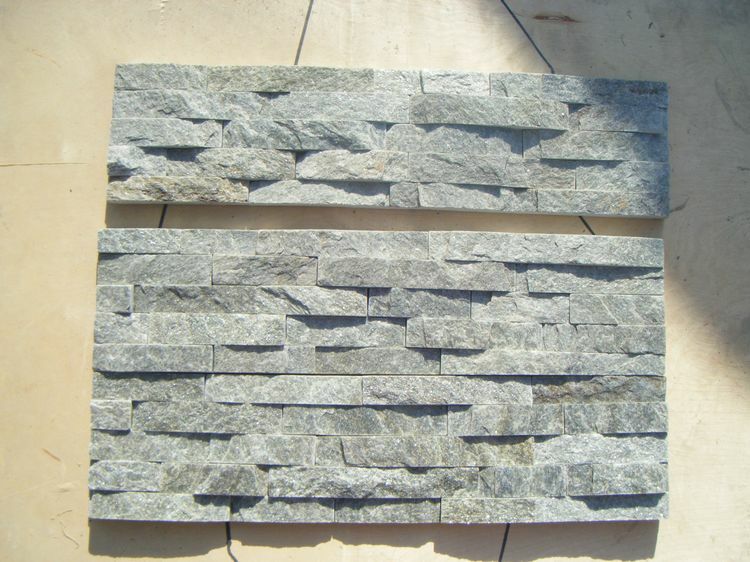 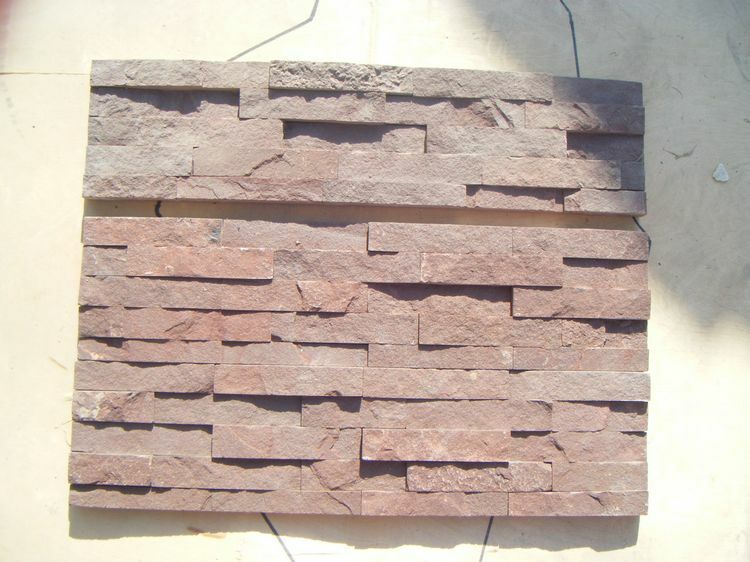 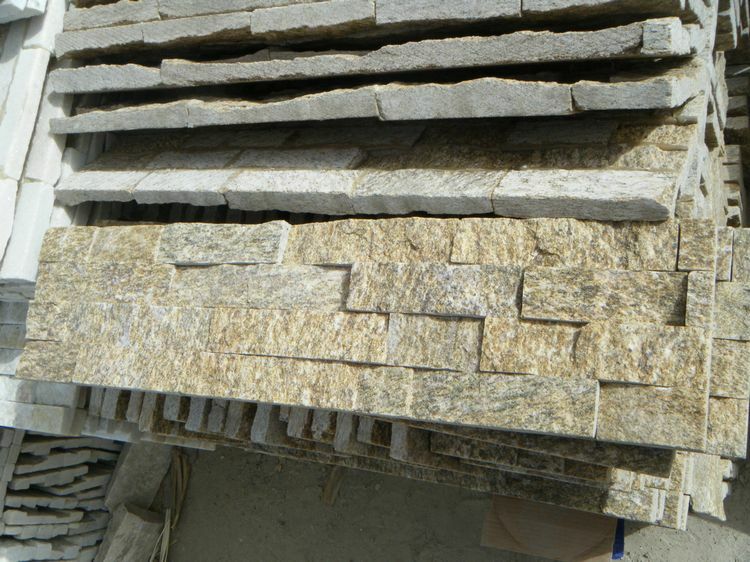 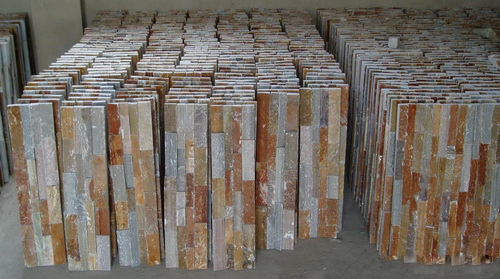 stone wall cladding is perfect for commercial and residential projects, adding great beauty of natural stone to interior or exterior decor. 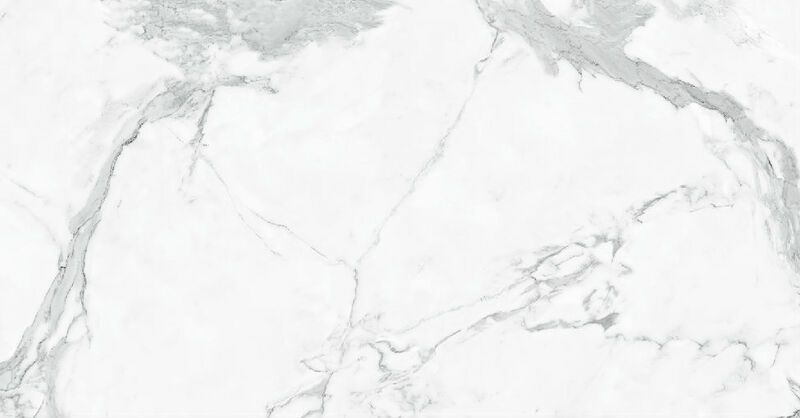 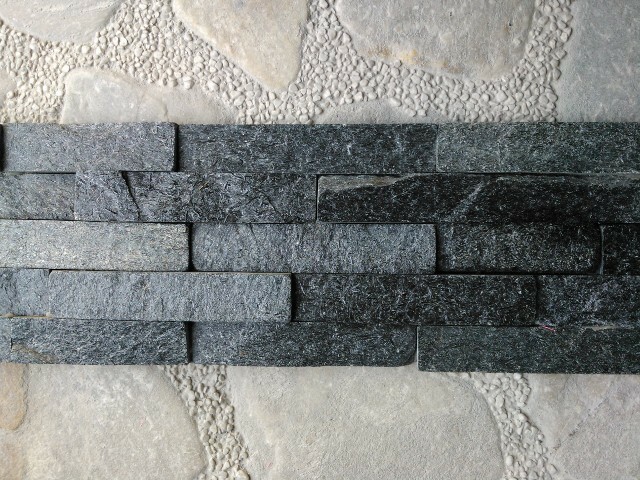 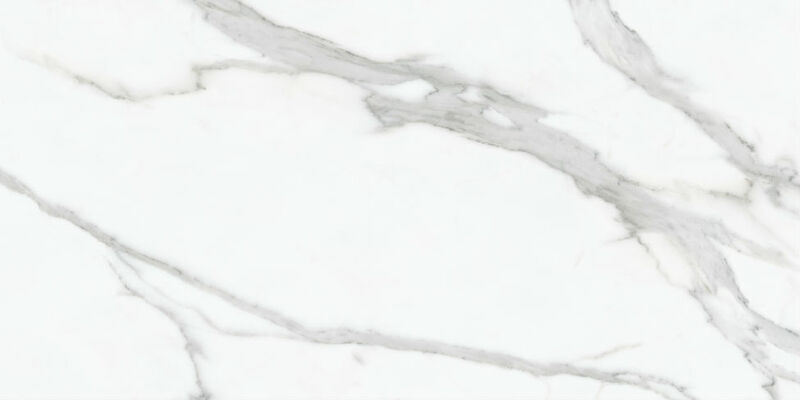 Ally Stone’s stone wall cladding has a vast selection of colours and finishes, and we can achieve the look or feel you desire, giving your projects truly distinctive quality. 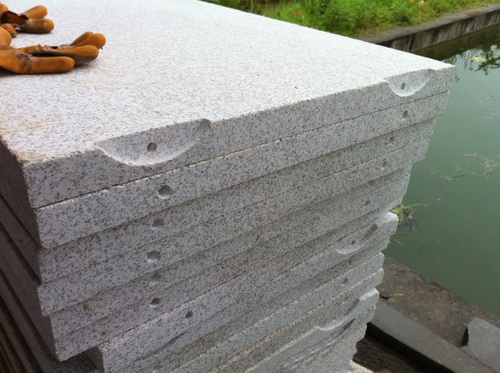 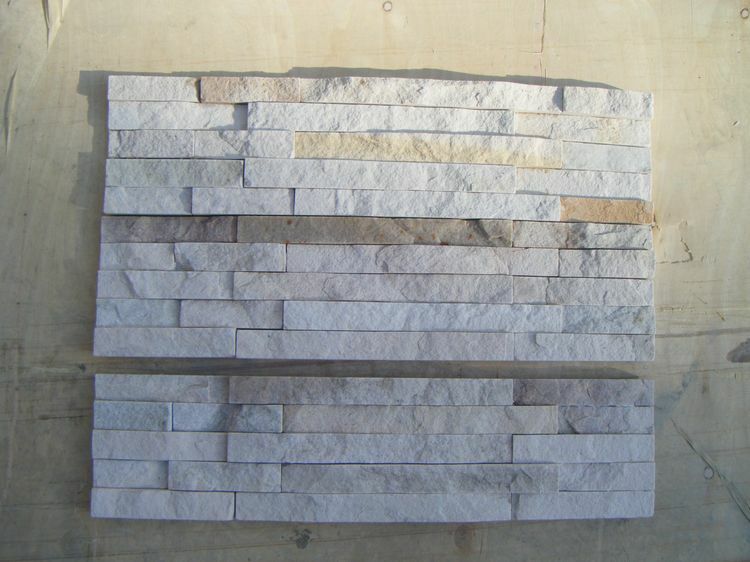 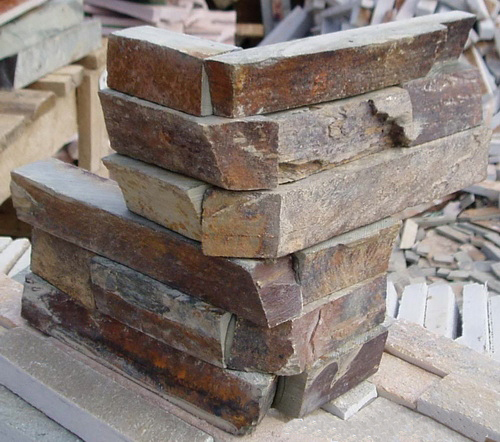 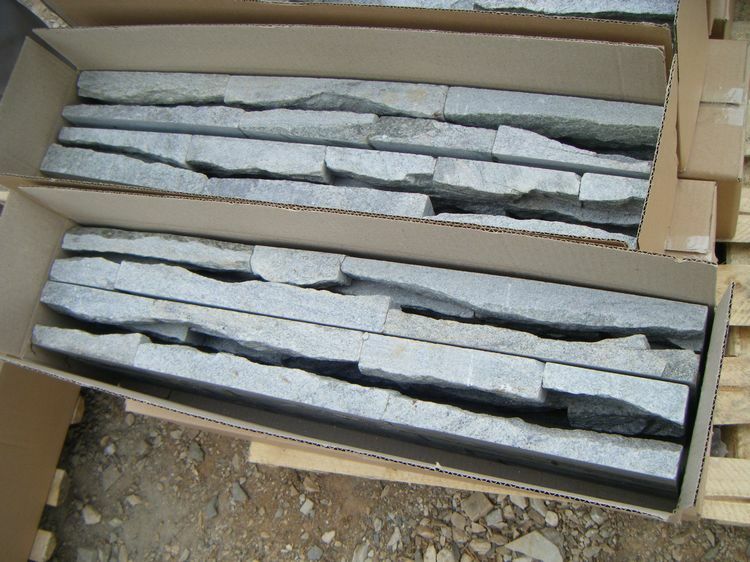 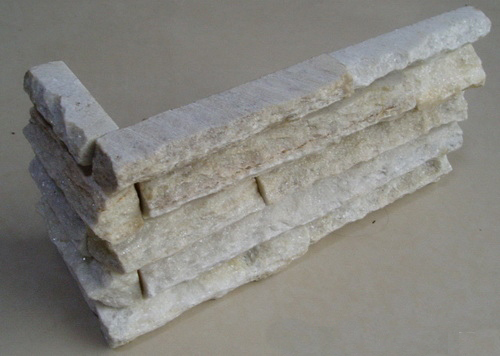 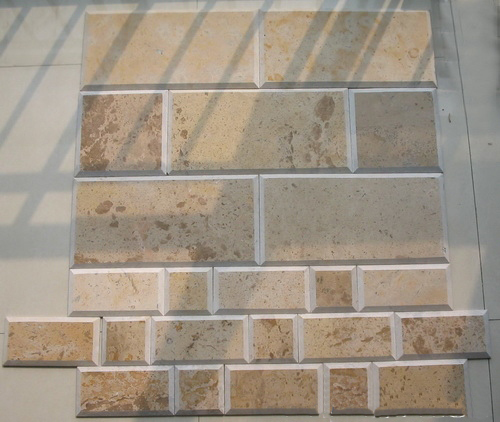 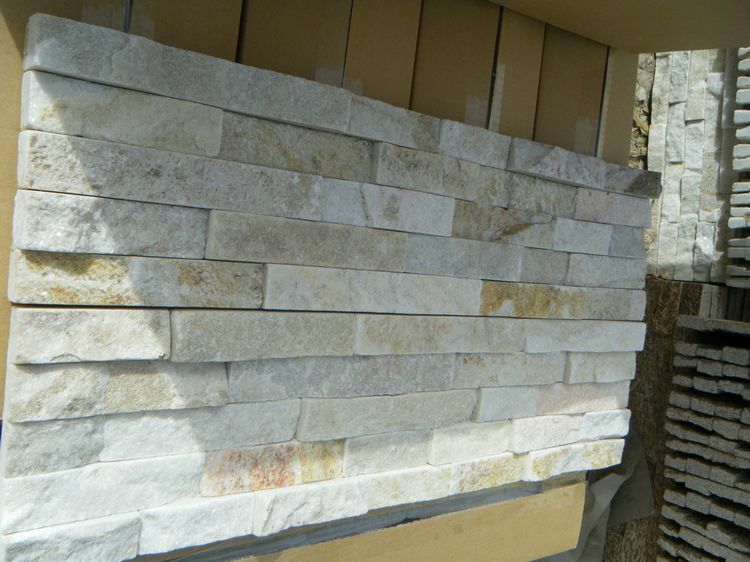 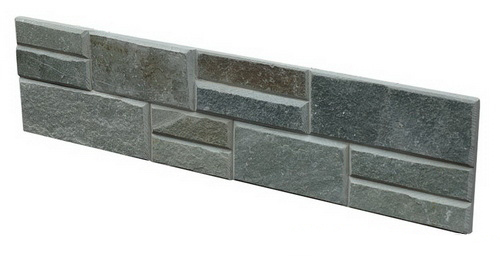 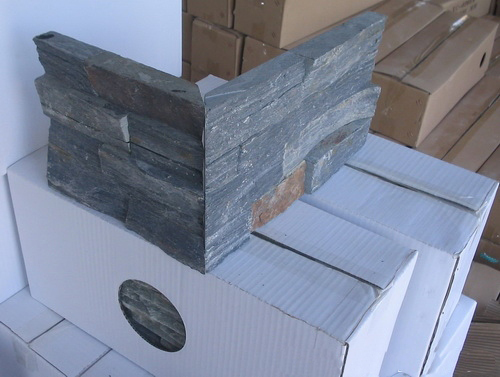 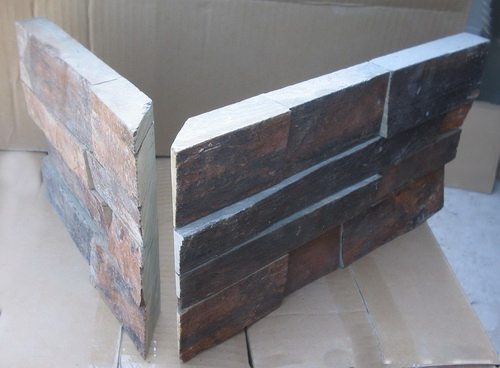 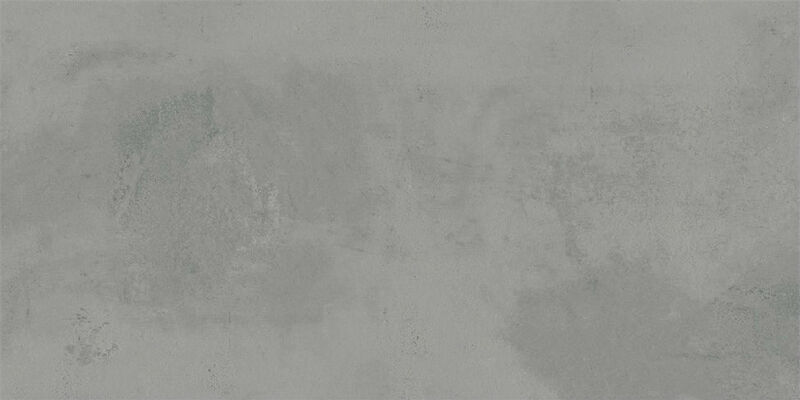 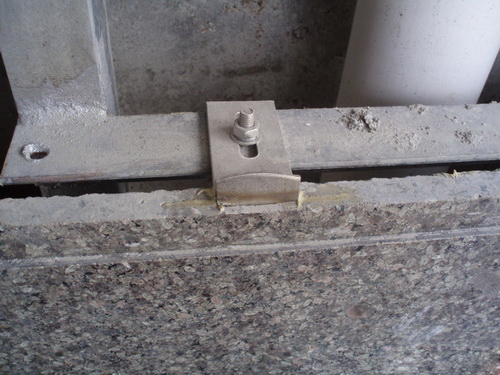 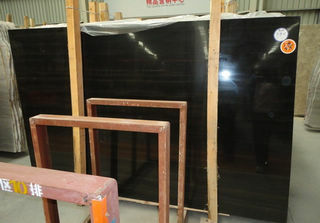 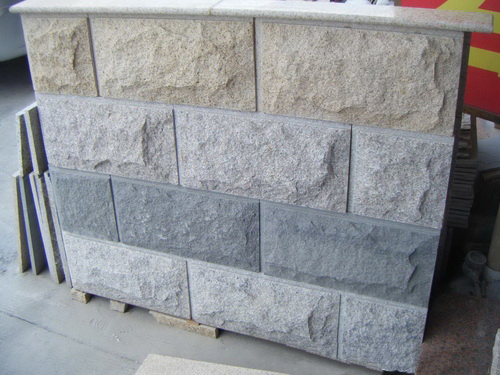 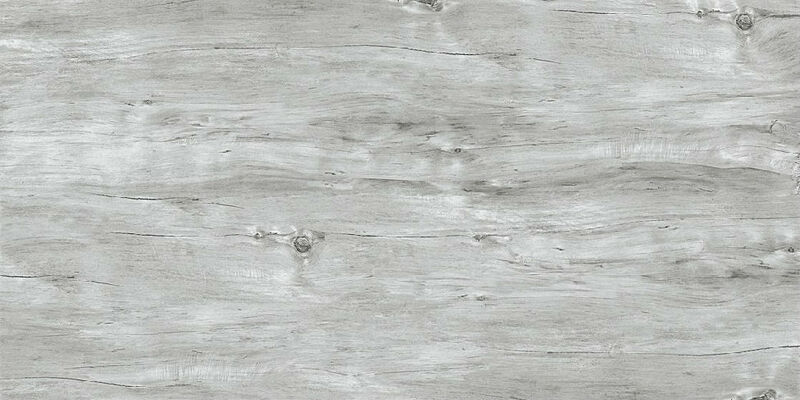 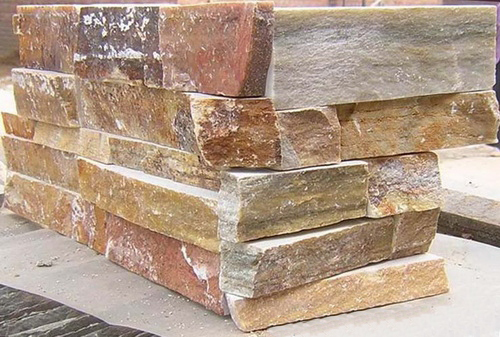 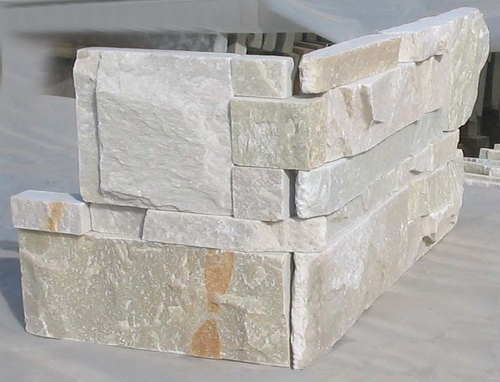 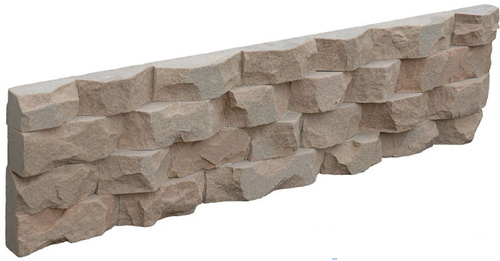 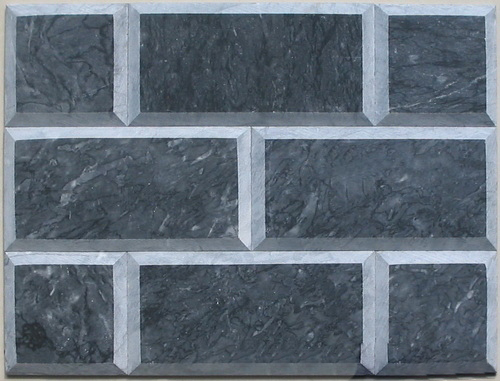 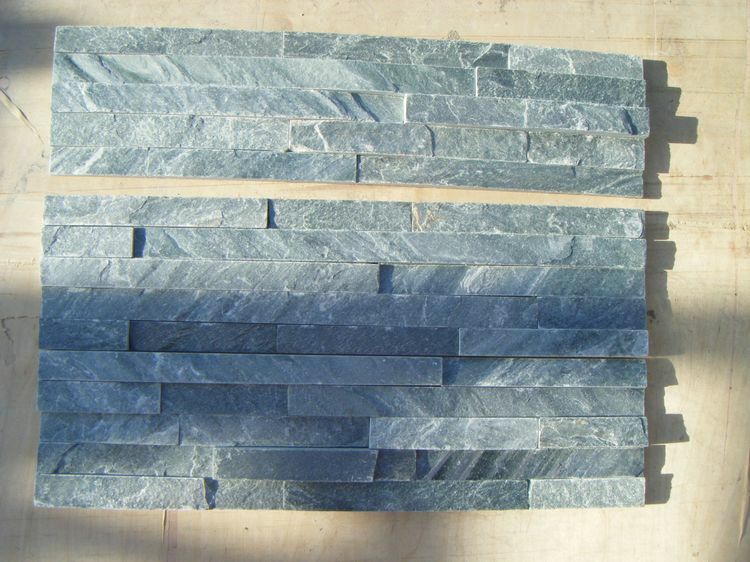 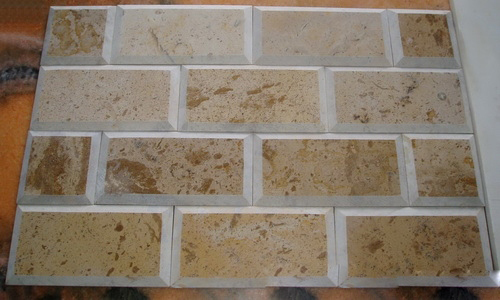 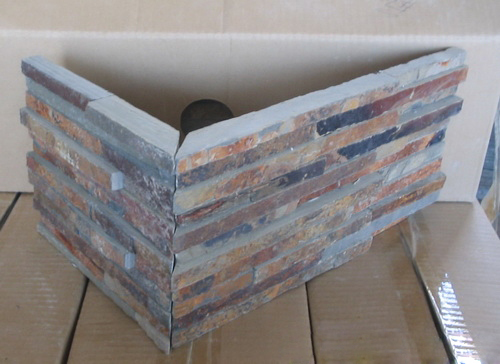 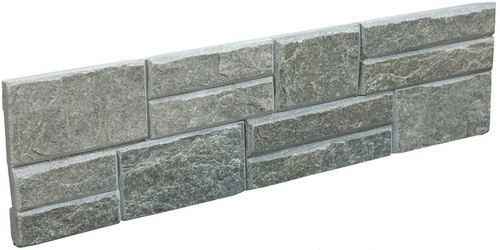 Take a look at our wide range of stone wall cladding options below. 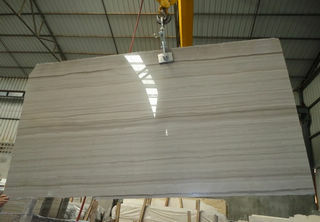 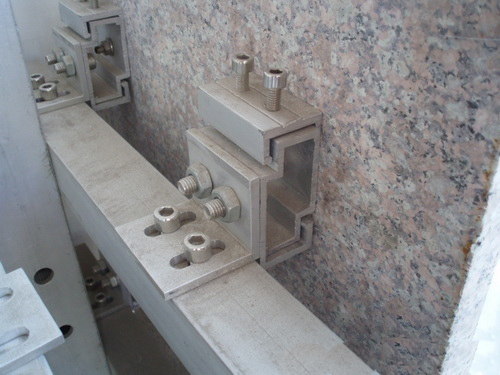 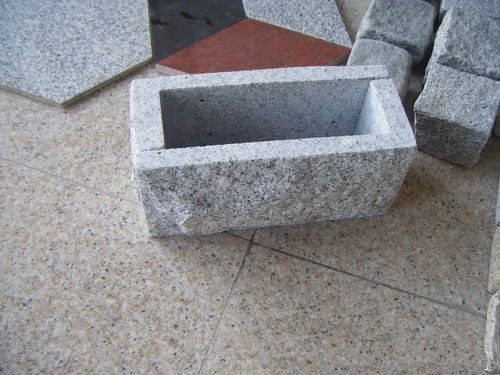 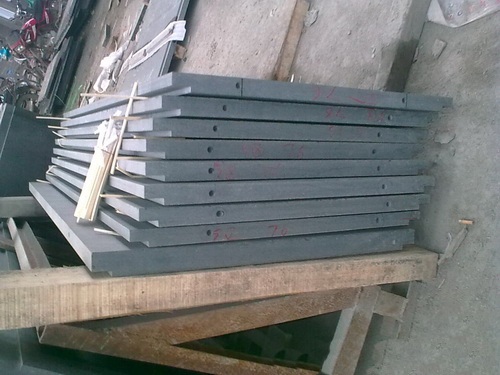 We will be very glad to discuss with you to work out a right solution for your project.